Welcome to Sandy Shores. Memories made here. 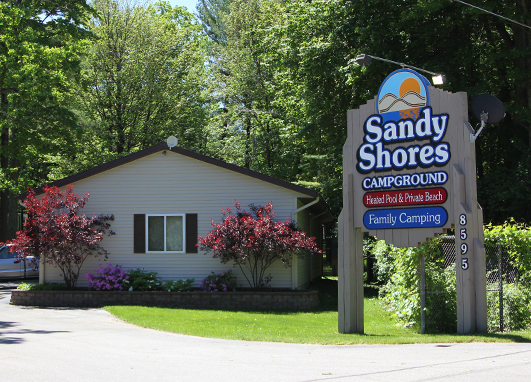 For 37 years, Sandy Shores has been in the business of helping families create lasting memories on their camping trips to Silver Lake. Today, more than ever, spending quality time with your family in the great outdoors is essential. So from our family to yours, welcome! Come and see what we’re all about. Whether you're hanging out at the campground playing games, roasting marshmallows, or taking a dip in the pool; or heading out into nature and exploring the sand dunes or playing in Lake Michigan Sandy Shores Campground is the ultimate family vacation destination. Call now to make a reservation.